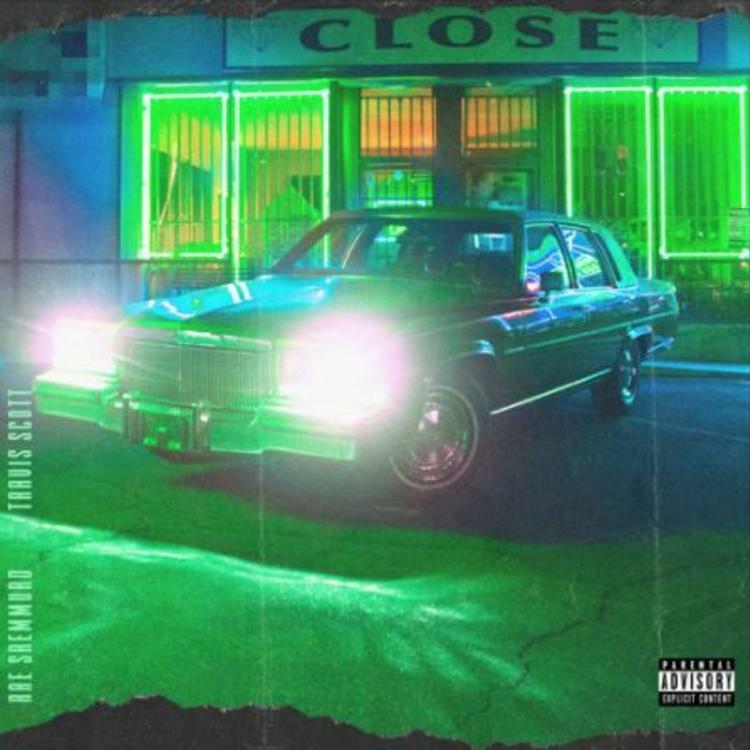 Home>New Songs>Rae Sremmurd Songs> Rae Sremmurd Recruit Travis Scott For New Single "Close"
Sr3mm season has arrived as we inch closer and closer to the release of Rae Sremmurd's triple disc project. They've dropped several singles off the project from the Rae Sremmurd side and Swae Lee's Swaecation and Slim Jxmmi's Jxmtro. Everything they've dropped is promising. From the monstrous "Powerglide" with Juicy J to Jxmmi's "Chanel" and Swae's "Guatemala." The "T'd Up" duo are getting ready to release one of their biggest projects to date and with all the music they've teased us with, there's no doubt that it'll end up being one of the best projects of 2018. Today, Rae Sremmurd drop a new single off the project featuring Travis Scott. Travis Scott joins Rae Sremmurd for their new single, "Close." This marks the third single off of the Rae Sremmurd side following February's "Powerglide." Travis Scott intros the song while Swae Lee holds down the verse and Jxmmi comes through with an impressive verse. It's another promising effort that's bound to be knocking through your speakers until they release their album in its entirety. Tyler, The Creator Drops Off A Rough Draft Of His Track "Rose Tinted Cheeks"
SONGS Rae Sremmurd Recruit Travis Scott For New Single "Close"